I am a Bach Center Certified Bach Flower Remedy Practitioner. I believe that our Emotions are the key to our happiness. Please take a quick read through this page and if you'd like a consultation then please book one - I'd love to hear from you. There's nothing I haven't seen before! "We can judge our health by our happiness"
Modern life is complicated and nothing is plain sailing. It's easy to get caught up in cycles of poor health, unsatisfactory jobs and disappointing relationships. It’s no wonder it's so common to feel unhappy and not quite yourself. All we really want is to feel better, but often we want to change our lives by changing others around us. But as you know that doesn't really work. We can only change ourselves. And the easiest and simpliest way I know healing our feelings, is to use the Bach Flower Remedies. No matter how bad you feel, when you take the appropriate Bach Flower Remedy, in the right way, you’ll very quickly begin to feel much better. James went through a pretty tough time... here is his story of how Rose helped him with Bach Flowers. Bach Flowers Remedies are extremely effective. They are a truly natural and simple healing system. The Flower Essences can heal and soothe you, no matter how you feel now and you deserve to be happy, contented and live a fulfilling life. There are 38 remedies that cover every one of our emotions. I have consulted Rose on many occasions, often when I am feeling 'out of sorts' and not really knowing what is wrong. Rose, with her great wisdom, is able to get quickly to the heart of whatever is bothering me and prescribes exactly the remedy I need to feel better. No matter how bad I am feeling Rose and the Bach Flower Remedies can sort me out. The good news is... if you are reading this, you have already taken this step! Congratulations - not every makes it this far! Chose your appointment, either 'Initial' or 'Follow-Up'. The Initial Appointment is a 1 hour session . The follow up is a 45 minute session. 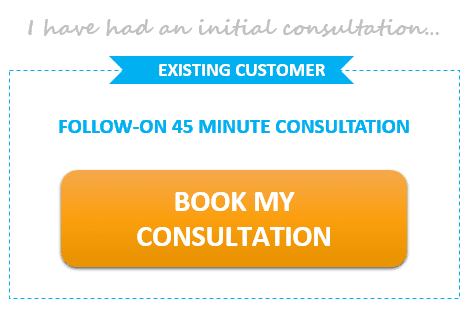 Consultations are 1 hour long and either in person or via a phone call (or Skype). During the consultation we’ll talk about what’s troubling you and how you feel about the situations of your life. We’ll take the time to discuss how you’re coping with your feelings and gently see if we can get to the bottom of your emotions so the remedies can begin to heal the cause of your unhappiness. We’ll have a discussion about which remedy, or combination of remedies, will help for your specific situation. During the consultation, I'll prescribe your own individual personalised Bach Flower Remedies with specific instructions on how they should be taken. 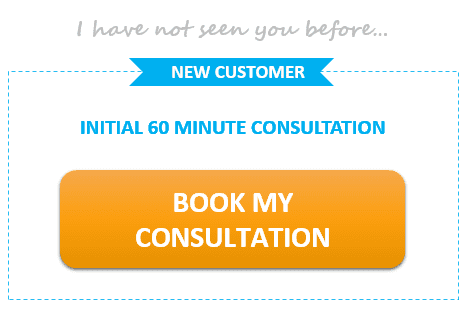 Many of my clients tell me that they leave a consultation feeling as if something has just been 'released'. They leave happier and full of hope for improvement. Taking the remedies brings the improvements in mood and outcome discussed in the consultation. I am so grateful to Rose for helping me get to grips with my life using Bach Flower Remedies. I shared with Rose how I have been worried and anxious about my daughter, how I tend to let stronger characters dominate my life, and how much I lack confidence in everything I do. Rose recommended remedies for over protection of loved ones, for confidence and to enable me to stand up for myself in life. After a few days I am feeling more at ease, sleeping better and have managed to relax about my daughter. Will the Remedies Work For Me...? Bach Flower Remedies will work for everyone as they work on a vibrational level. They will work for you, just as they work for others. Bach Flowers Remedies is an extremely effective, natural and simple healing system. No matter how you feel, the Flower Essences can heal and soothe you so you can become happy and contented. "I've been astounded by the way the Bach Flower Essences that Rose prescribes correlate so well with my feelings and where the feelings come from. After prescribing a remedy for my fear of moving forward I've felt more able to take small steps and understand that it's the accumulation of little things that can get me where I want to go. It's made a massive difference." I have used the Bach flower remedies for a number of years to help me to lift my mood and spirit. I refer to them as "my best friends" as I can rely on them to work out any problem, fear or issue I am faced with. Whenever I need them, they are there for me and so is Rose who has supported and guided me through my difficult times and taught me the power of these wonderful essences. I would strongly advise you to get to know them as well. If at any time you decide to change your mind... and that you don't wish to attend your consultation - that's okay by me! You can let me know and I'll refund all your money... All that I ask is that you give me at least 24 hrs notice. That's reasonable... don't you think?